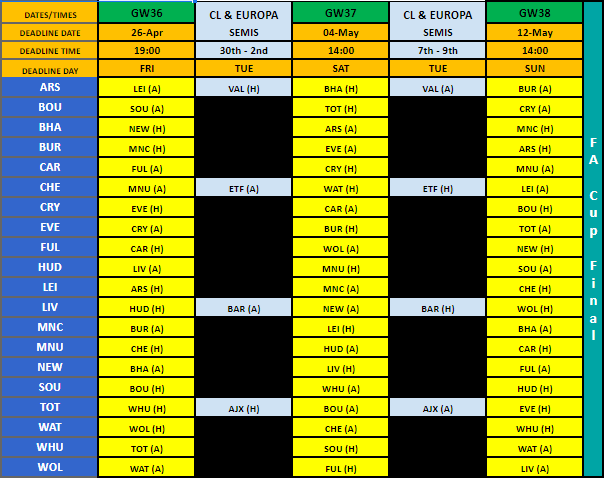 Welcome to our Fixture Tracker for the 2018/19 FPL season. 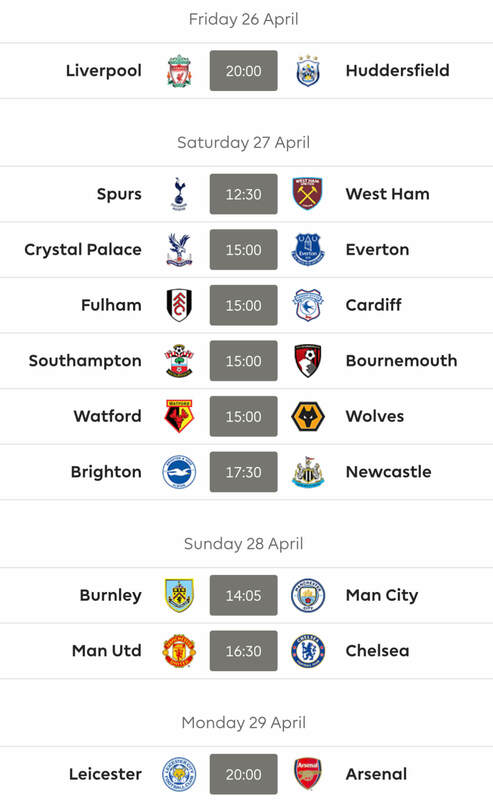 As of GW27 we have taken out the colour coded fixture difficulty rating, in lieu of having a clearer and easier to read picture of which teams are about to either blank or double up. 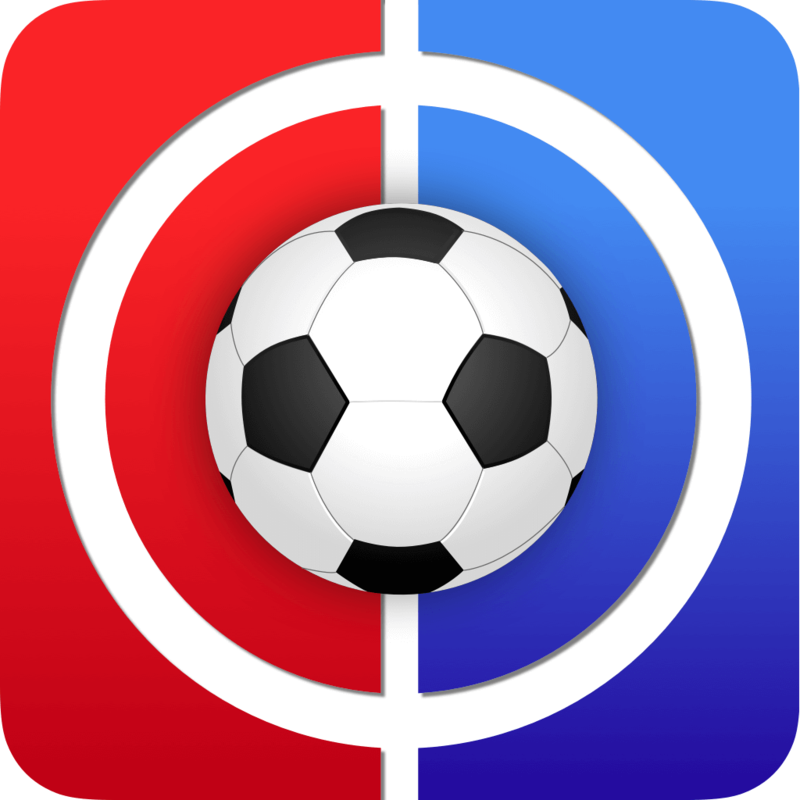 We felt it was more important to be able to distinguish this information rather than being spoon fed that Man City at home to Fulham may be favourable for one and not the other!